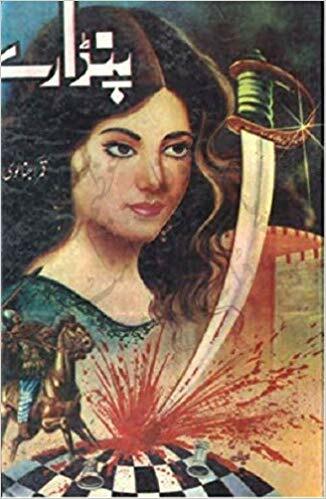 Pandare Urdu Novel by Qamar Ajnalvi pdf free download is now available here. It is an awesome historical Urdu novel about Nawab Karim Khan who became a great thorn in the eyes of the British and local Marhattas leader. Qamar Ajnalvi was a great historian he became very famous by extracting the hidden pages of history and presenting it to the people. His novel Cleopatra also became very famous. The download link of this novel is available below and I hope that you will like it.